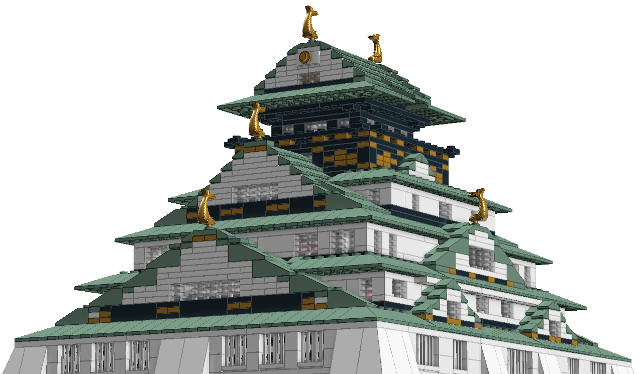 One of the pearls of Japanese medieval architecture and beautiful historic landmark build out of a whopping 3000 plus bricks. 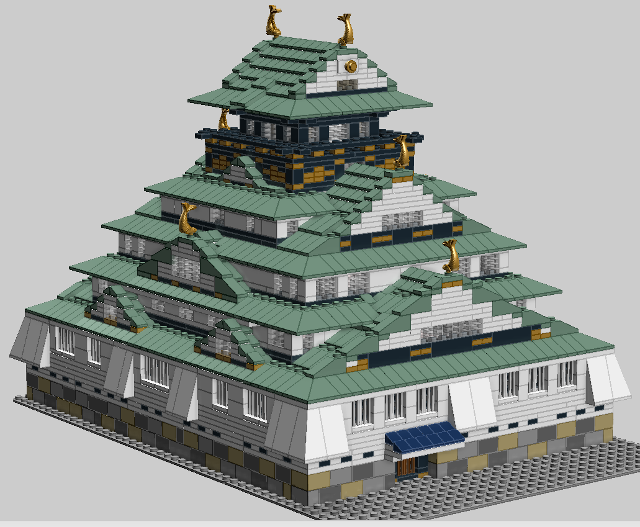 But this model is currently up on Lego ideas to become a lego model with your support we can make this model availible for everyone. Please support this model and leave a comment to join the discussion. Don't like the model?, Then support us for those who do.